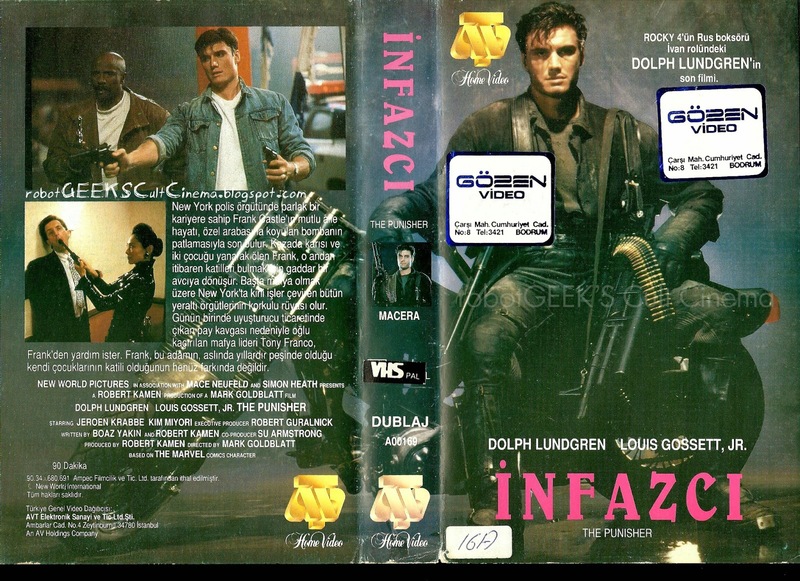 The newest addition to my seemingly never-ending Punisher (1989) VHS collection. A special thank you to Jason Arnopp for hooking me up with this beauty. This makes 10 so far in my quest to collect as many different versions from all over the world. I will be posting a picture of the entire collection as of now soon.